A favourite of all the kids that attended today was the croquet room where you design your own card and then scan it onto the wall with your face. These card people then skip around painting he roses red! 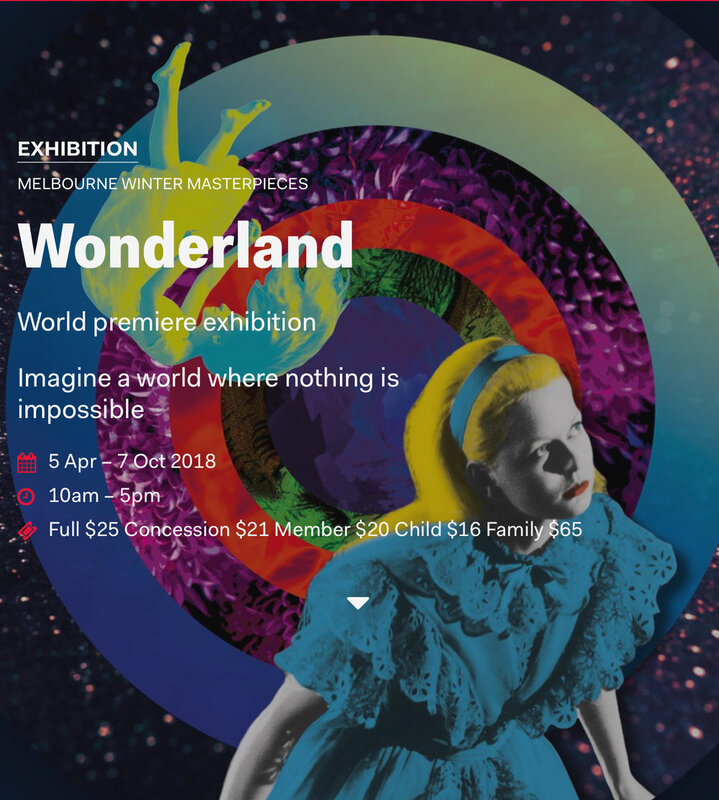 ACMI is located in Federation Square and is fully accessible. Tram and train service Fed Square and there is also ample paid parking.